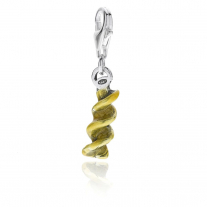 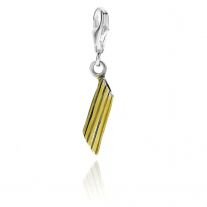 The Ravioli charm is a tribute to one of the most loved plates in Italian cuisine. 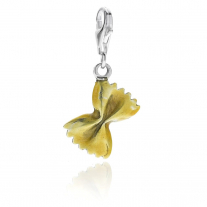 The delightful surprise lies inside the Ravioli- find out for yourself! 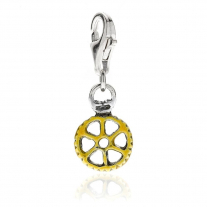 Create your own bracelet with this charm, adding other pasta charms to it as well! 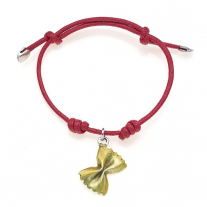 Details: charm with clasp, handmade in Italy, 925 Sterling Silver, hypoallergenic (nickel free), scratch-resistant enamel. 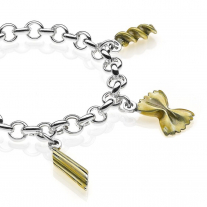 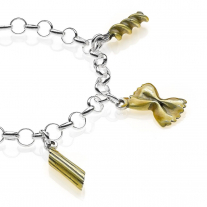 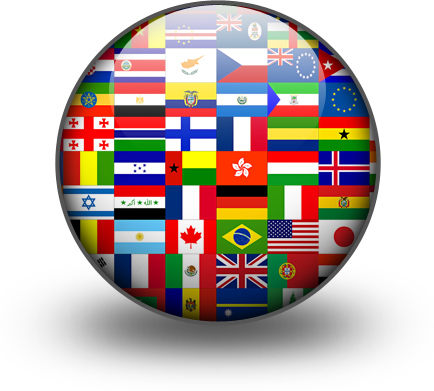 Every charm is handmade by passionate Italian craftsmen in Tuscany, 2 year guarantee"